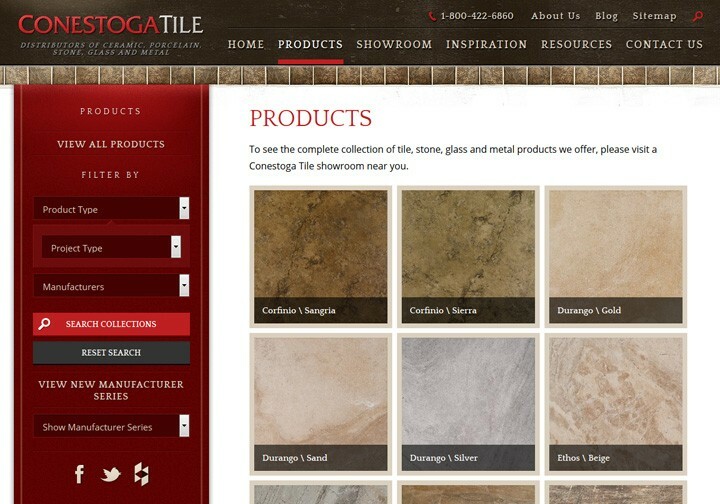 Conestoga Tile - Wood Street, Inc. 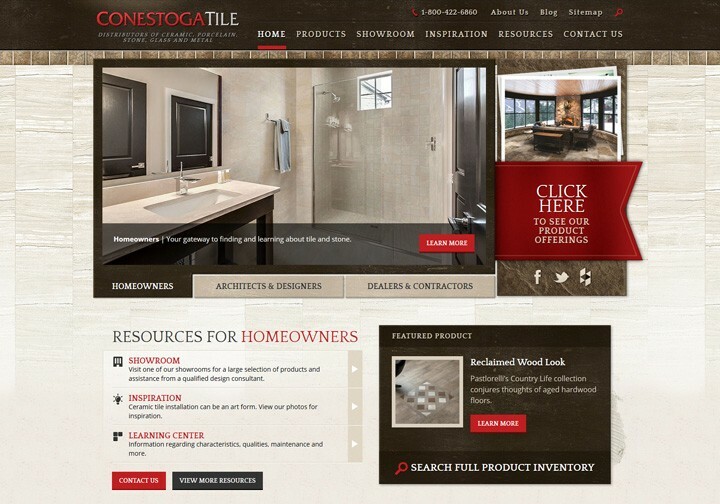 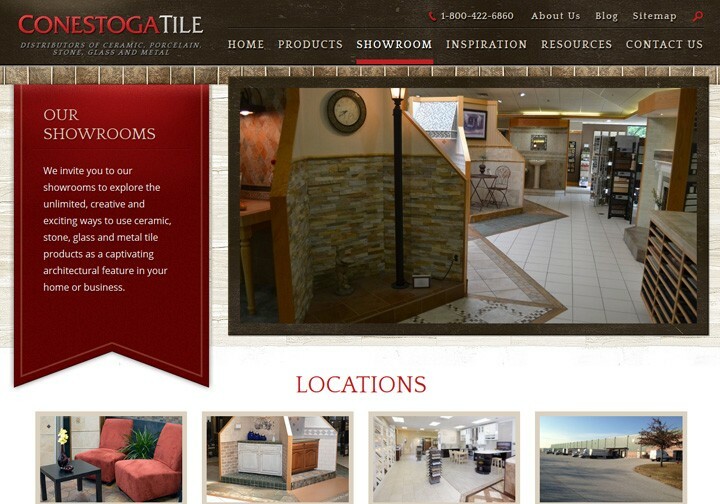 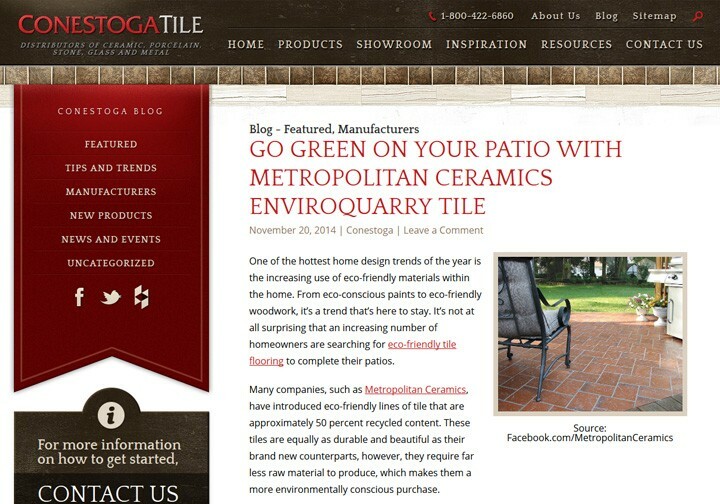 Working with the team at Conestoga Tile, Wood Street designed and developed a completely custom WordPress website. 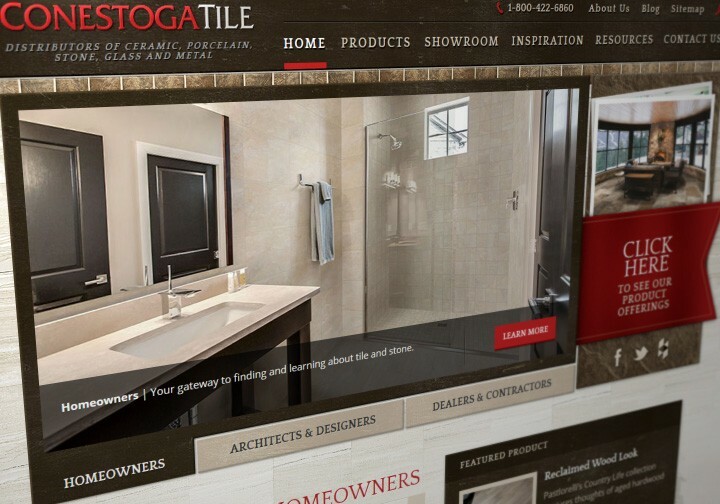 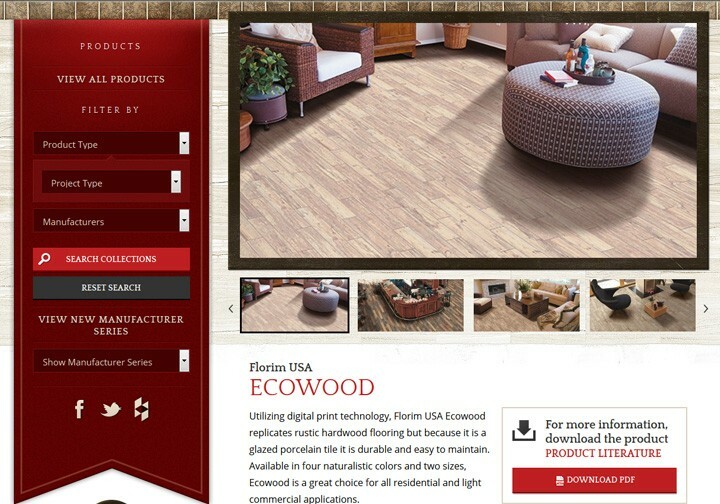 EDCO, a distributor of porcelain, ceramic, natural stone, glass and metal tiles, now has a robust resource for their clients to research their vast collection of tile products, tour the virtual showroom, and locate a distributor.